We ♥ game development! We have developed 3D and 2D games, published by indie and top tier game publishers, some of them with 5M+ downloads, reaching 1st spots and Top 5’s on app stores. We have experience with match-3, endless “runners”, puzzles, jigsaws and other game genres. Our games use physics, particles, online and offline multiplayer, spine animations, social integrations, sound effects manipulations, well placed and as little intrusive as possible ads, augmented reality and VR. 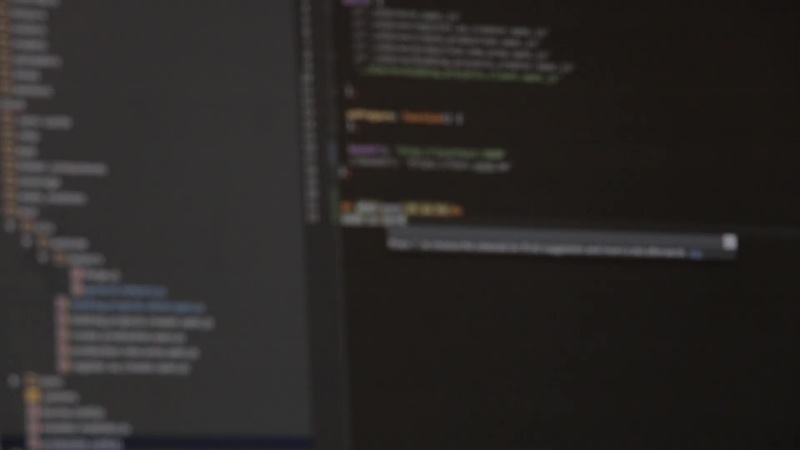 We handle adjustments of the assets to make games look good on all devices and run fluid even on old hardware. Our recent focus is social competition, where players can compete against their friends and strangers across the globe. 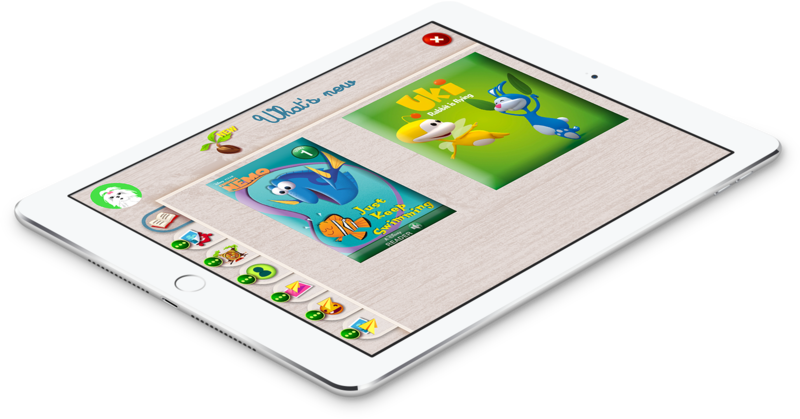 Children applications and games are our recent focus. These are far different from regular entertainment as their most important aspect is education. We don’t want our games and apps to be time killers for the little ones. We want them to broaden children’s view of the world, use their imagination and teach them new things. Children are fast learners. Times change and so should the ways we teach them. Kids lose their attention easily when presented with nonattractive content. 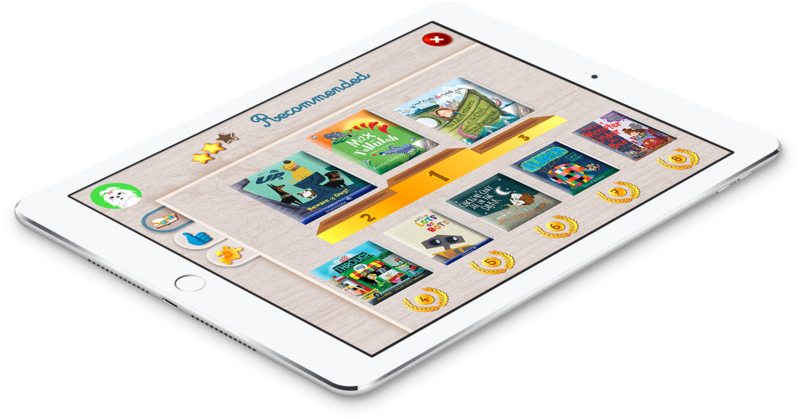 Our children oriented games and apps are beautiful, colorful and provide intuitive interaction. This makes tablets and phones perfect education tools. Applications are perfect tools for brand promotion. We cooperate with large advertisement agencies and develop beautiful promotion and training apps for top cosmetics and optics companies around the world. We embrace latest development strategies to create applications running natively on iOS, Android, Windows 7+ and Mac platforms. Beautiful animations, high-resolution images, embedded videos and sounds, mini games, image and sound special effects, everything looking the same across all platforms. Thanks to this, our promotion apps, interactive user manuals or learning apps stand out from the crowd and increase brand attraction. Native applications are using the elements provided by the system manufacturer. We use latest versions of ObjC and Swift to create beautiful apps which can use all of the iOS features provided, plus custom parts that make the apps stand out. Apart from the app installed on device, we provide super fast online backends which allow our apps to do so much more than what the device allows. Whether it’s an article reader, photo enhancer, local guide, diet meals creator or any other type of app you desire, that’s something we can develop.